You know what's better than appreciating art? Seeing it come to life with your own eyes! 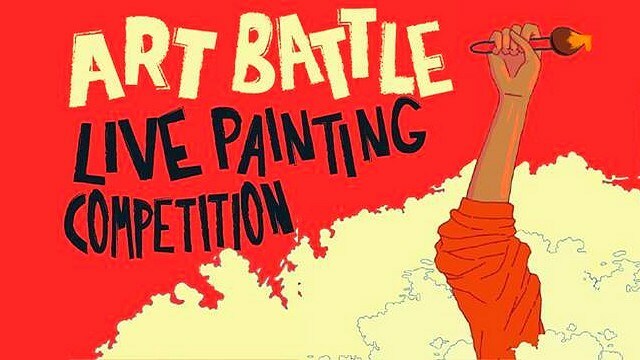 Don't miss an exciting Friday night at the first ever Art Battle Manila, happening on February 24, 8 p.m., at Fully Booked Bonifacio High Street.